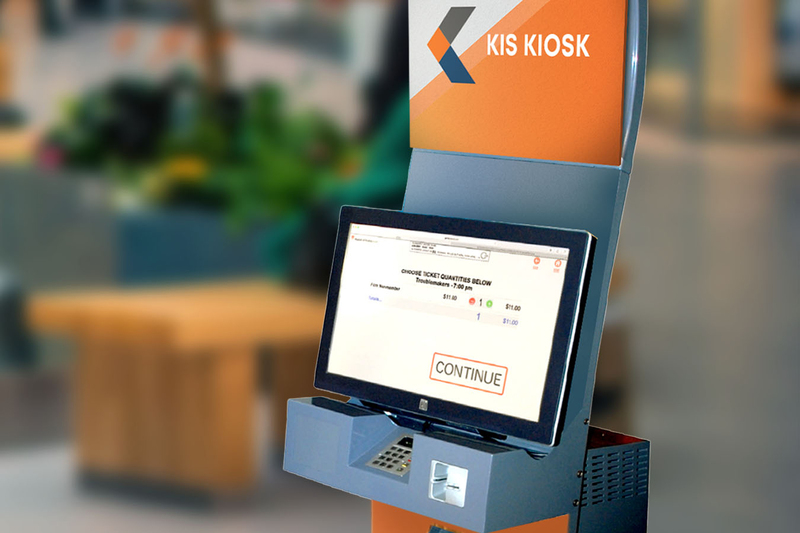 Our flagship products, KIS Ticket and KIS Kiosk, are here to simplify your event management and ticket sales. KIS Ticket is the smart, secure, simple way to sell tickets online and at the box office. 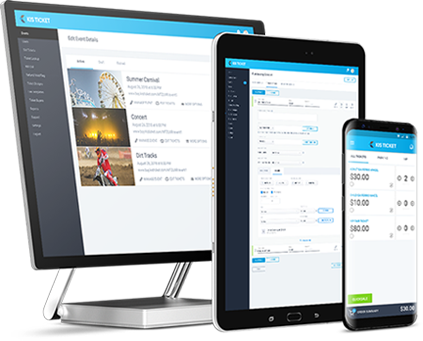 Our point-of-sale app for Android and iOS is perfect for venues of all sizes.